The Northwest Highlands is one of my favourite regions. And if it wasn't it would be after seeing this wonderful book of spectacular, beautiful and mouth-watering photographs. This isn't an objective review as I wrote the Foreword to the book, something I feel really honoured Alex Nail asked me to do, so I do have an interest in seeing it praised. I'd seen some of the text and many of the pictures before publication and knew it was going to be a great book. Even so I was still very impressed, not to say, stunned, when my complimentary copy arrived. Everything about the book is magnificent. The photo reproduction is tremendous and the whole book is beautifully produced. Deisgned and printed in the UK it's bound in premium cotton bookcloth. 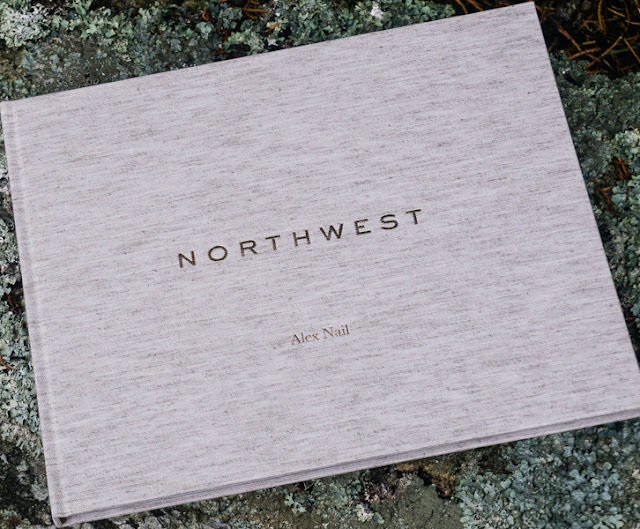 Of course the heart of the book lies in the photographs and these are superb, by far the best collection of images of the Northwest Highlands I've ever seen. They cover the area from Loch Carron to Kylesku. They're not roadside or just fair weather images. Alex Nail ventured up the hills in all conditions at all times of the year, often camping on summits. Many of the pictures could only be taken by a mountaineer and backpacker. In the Introduction Alex outlines his photographic philosophy. We'd discussed this in emails after he asked me to write the foreword and I'd found we had much in common. Last year I was sent two very different Scottish photography books to review. After perusing them I decided I wouldn't review either. I don't like giving other writers and photographers poor reviews and there were aspects of the books I really didn't like. One, consisting mostly of roadside shots (nothing wrong with that in itself though you can only touch on what an area's like) had barely a picture without a clear blue sky. Scotland is not like this! The other showed just where to plant your tripod to get the same picture. As well as stifling creativity (take your own pictures, not someone else's!) this can lead to over-use and all the problems that come with that. Alex's photography is not like that. There's only general information as to where the images were taken and every type of weather is shown. There are few clear blue skies. 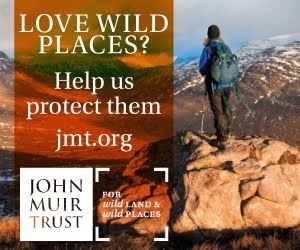 This is what the Northwest Highlands are really like. 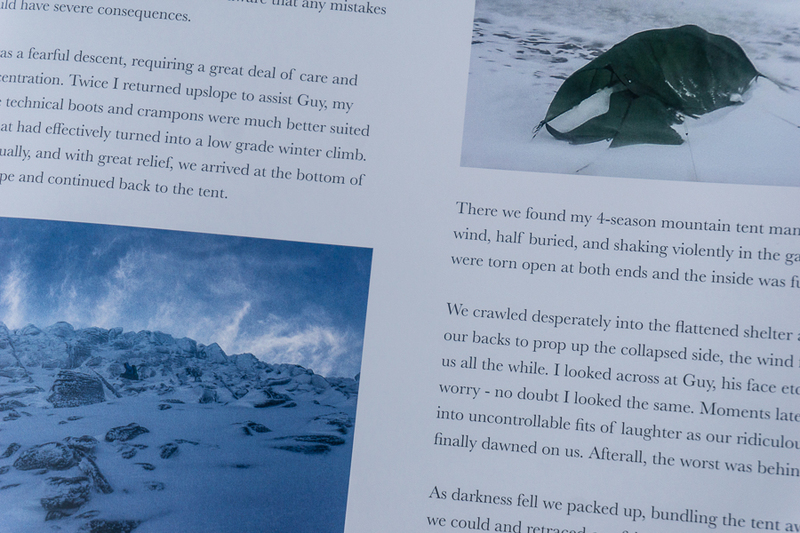 Whilst the photographs make up the bulk of the book Alex also tells some of the stories behind taking them, showing just how challenging some of his days out. 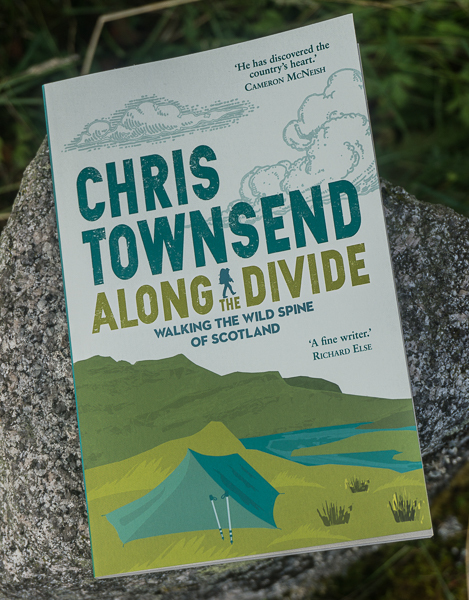 There's a particularly gripping one about a storm on a wintry An Teallach that had me tensing in my chair as I read it. If you love top quality photography, mountains, and backpacking this book is highly recommended. 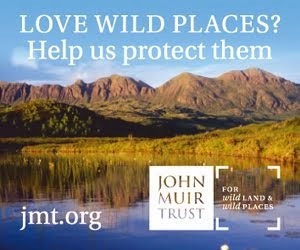 Even more so, if you also love the NW Highlands. It's available direct from Alex Nail here.